the great news is the latest PUBG Tweet indicated that new Vikendi Moonlight Mode is coming next week for PC and also expected to come in next PUBG Mobile 0.11.0 update. As the Tencent team has just released the PUBG Mobile 0.10.5 update for all PUBG Gamers, we haven’t seen any night mode in Vikendi map. So, the great news is the latest PUBG Tweet indicated that new Vikendi Moonlight Mode is coming next week for PC and also expected to come in next PUBG Mobile 0.11.0 update. Yes, you heard it right! 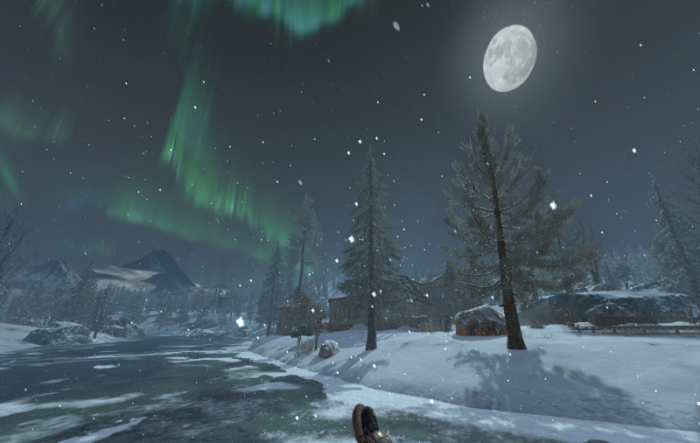 As we already have seen the Vikendi Snow Map trailer with amazing night mode in Vikendi. 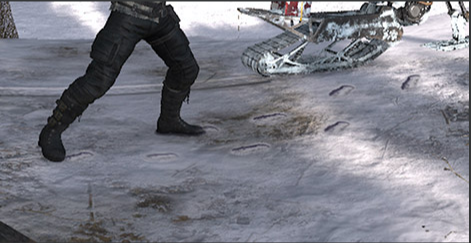 But, they haven’t added the Vikendi Moonlight Mode in PUBG Mobile 0.10.5 or 0.10.0 update. So, the recent Tweet on the official page about the Vikendi night mode for PC indicates that they will soon add the Moonlight mode on PUBG Mobile with the upcoming PUBG Mobile 0.11.0 update. 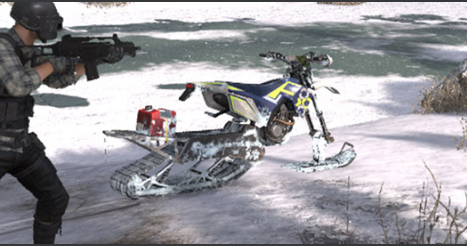 Well, the next PUBG Mobile 0.11.0 version won’t be only for the night mode in Vikendi, there will also new Snow vehicle, new weapons, and much more interesting things is coming with the PUBG Mobile 0.11.0 update as we have already discussed. So, here’s what is coming on PUBG Mobile 0.11.0 version. These are some expected features we may see in next PUBG Mobile 0.11.0 update. 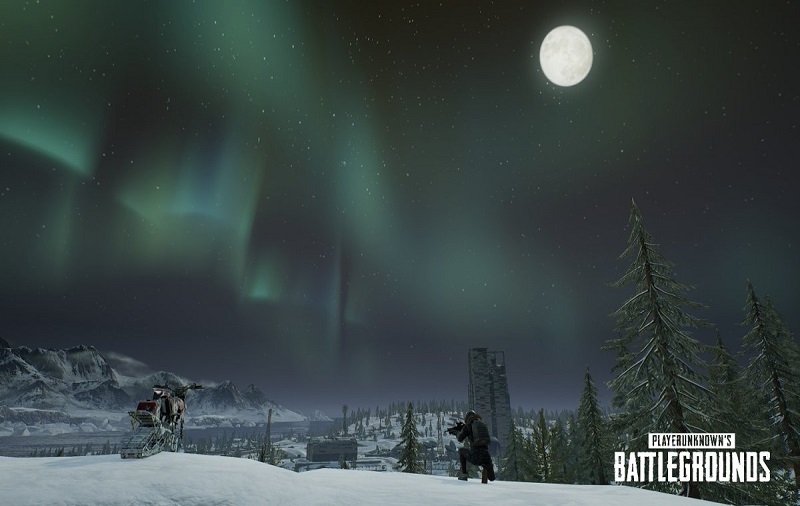 Well, if you are PUBG PC player, they will be able to play Vikendi night mode (Moonlight mode) from next week on the PC test server. Talking about the release of PUBG Mobile 0.11.0 update, there is no official statement from the Tencent team. 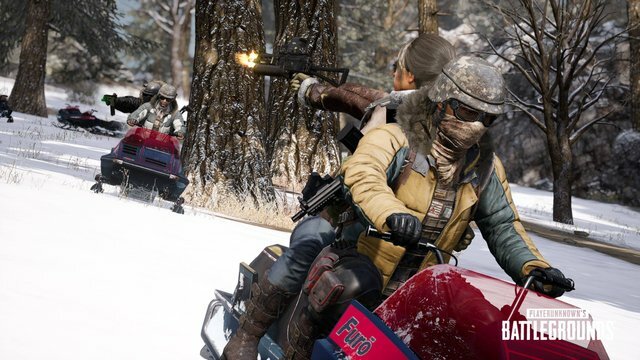 But, we can expect the PUBG Mobile 0.11.0 release around February mid month. Meanwhile, the PUBG Mobile 0.11.0 beta version has been released which you can right now enjoy on your smartphone. Hope you have played the latest PUBG Mobile 0.10.5 update on your smartphone. Please do not forget to share your experience of playing latest version of PUBG Mobile. You can also share your opinion you about what you want to see in next PUBG Mobile update.